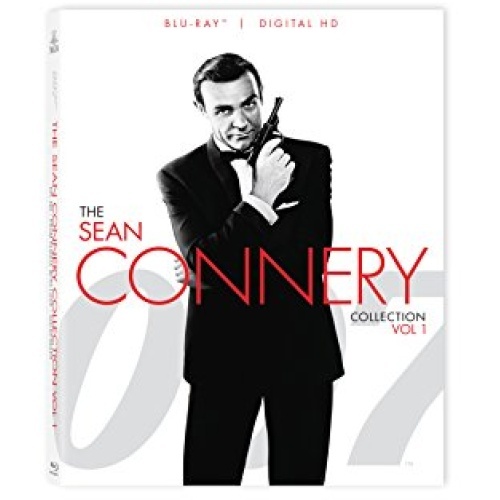 Dr. No In his explosive film debut, Ian Fleming's immortal action hero James Bond blazes through one of his most spectacular adventures to battle the diabolical villain Dr. No, a scientific genius bent on destroying the U.S. space programme. From Russia With Love A brutal helicopter attack, a deadly brawl aboard the Orient Express, beautiful women and exotic locales are all part of the job in this Bond adventure as 007 squares off against the evil SPECTRE organization in a race to seize a Soviet decoding machine. Goldfinger From the opening bomb blast outside a steamy nightclub to a last-minute escape from the president's personal jet, this exhilarating adventure pits 007 against a maniacal villain bent on destroying all the gold in Fort Knox - and obliterating the world's economy!